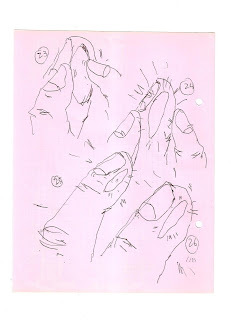 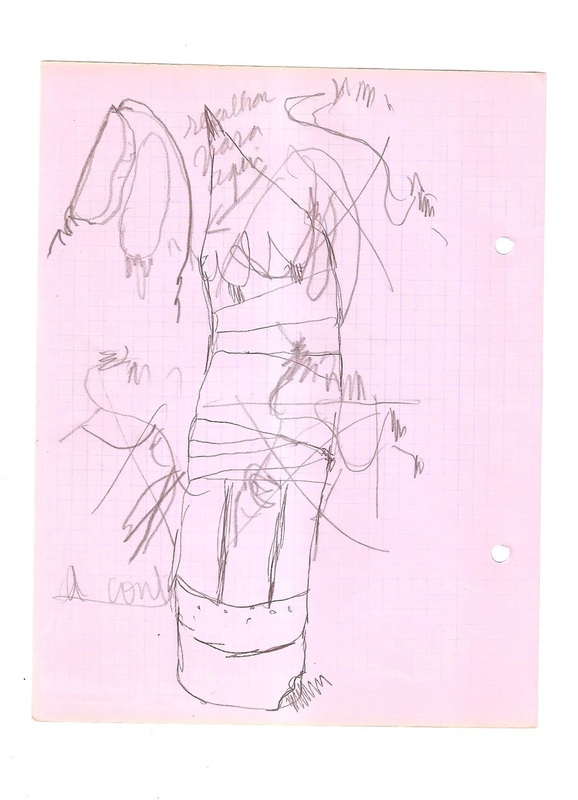 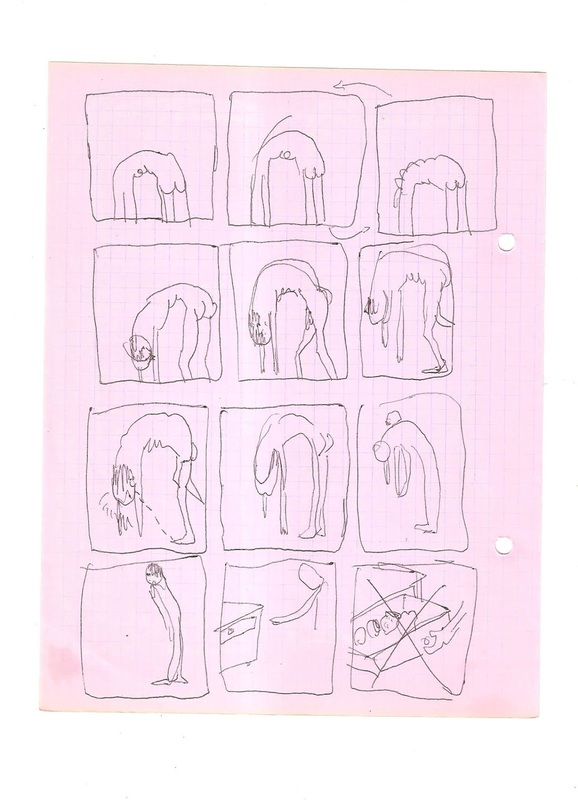 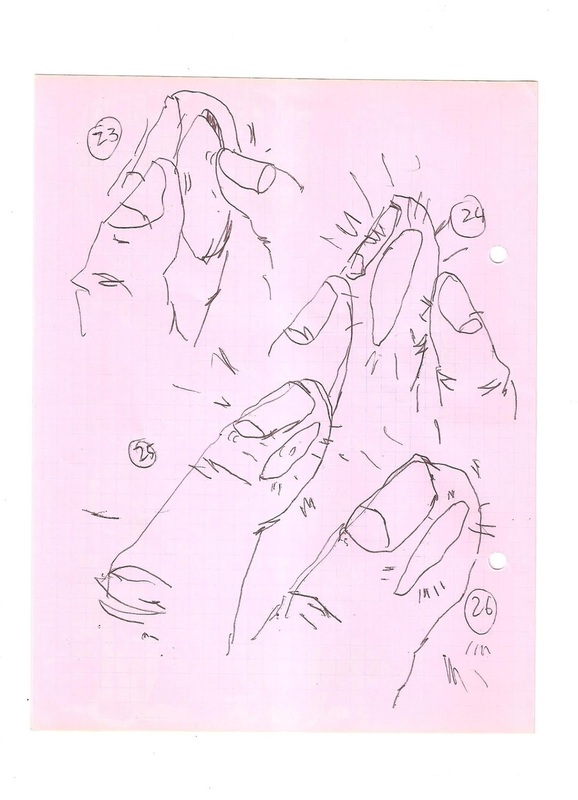 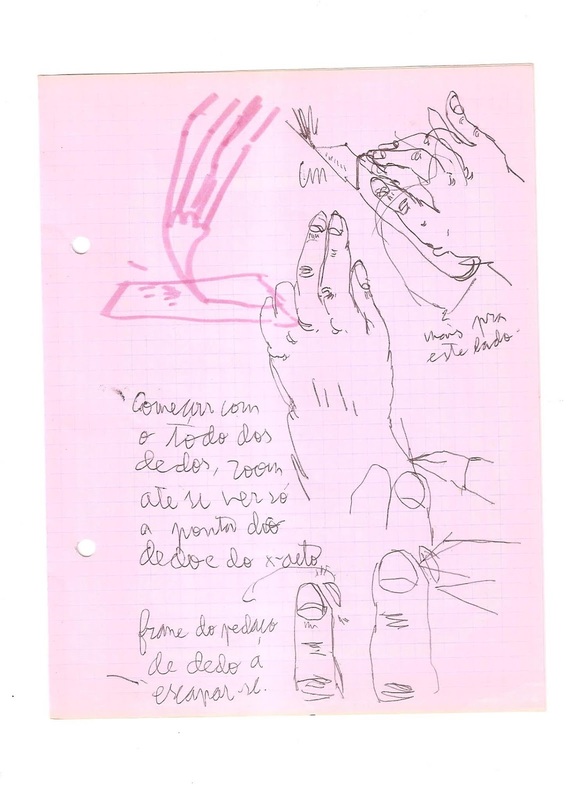 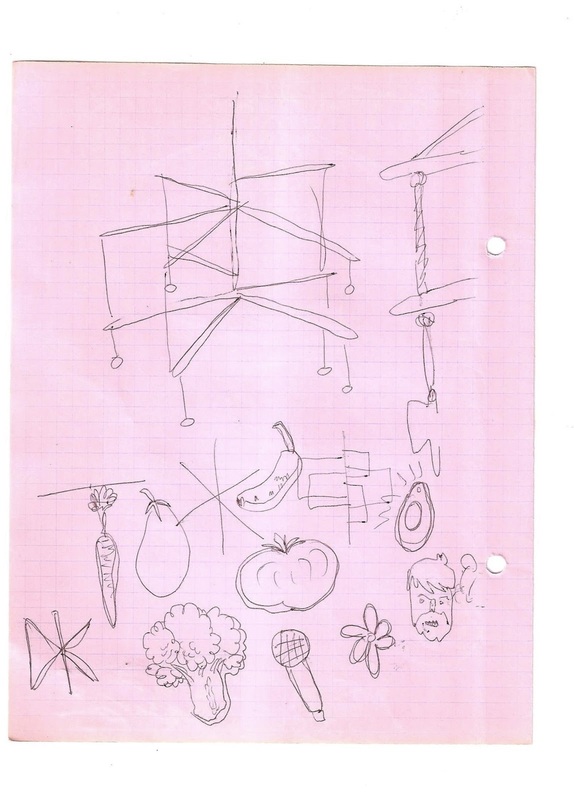 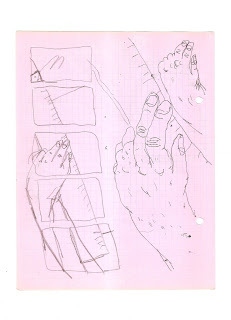 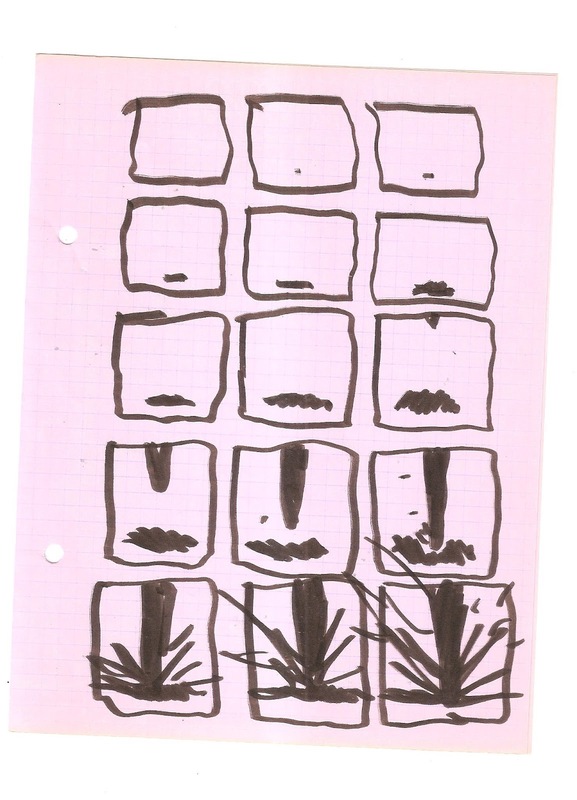 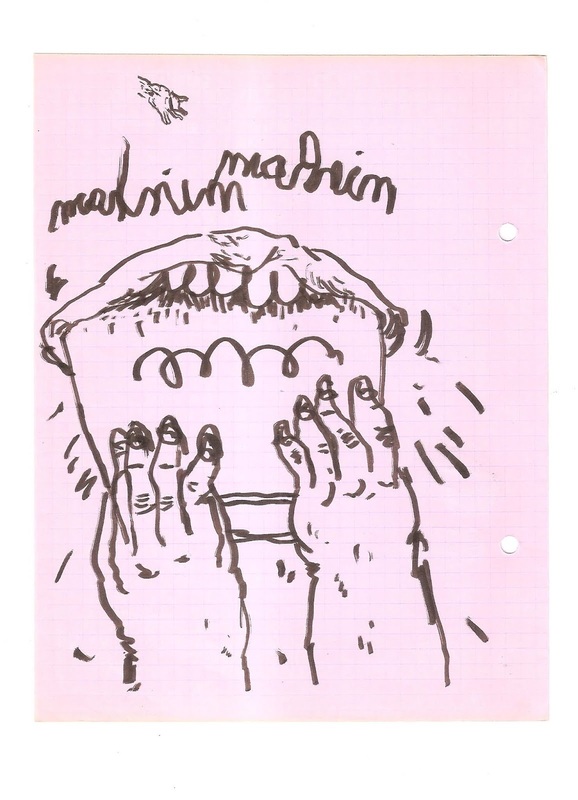 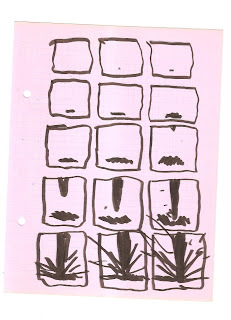 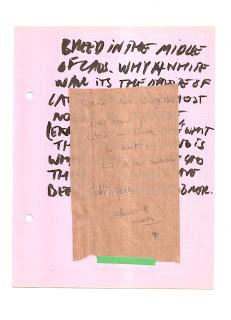 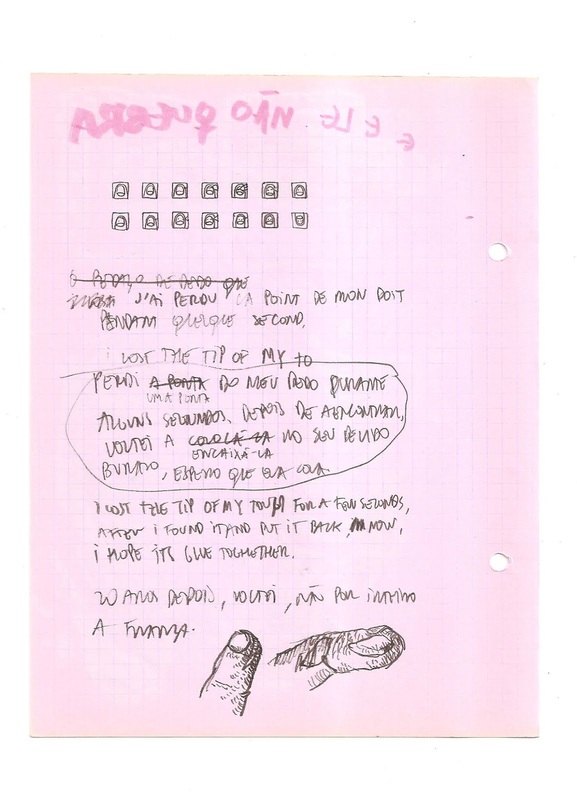 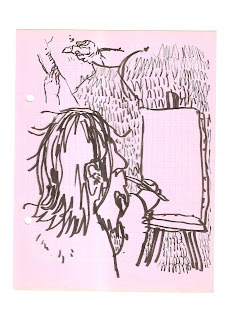 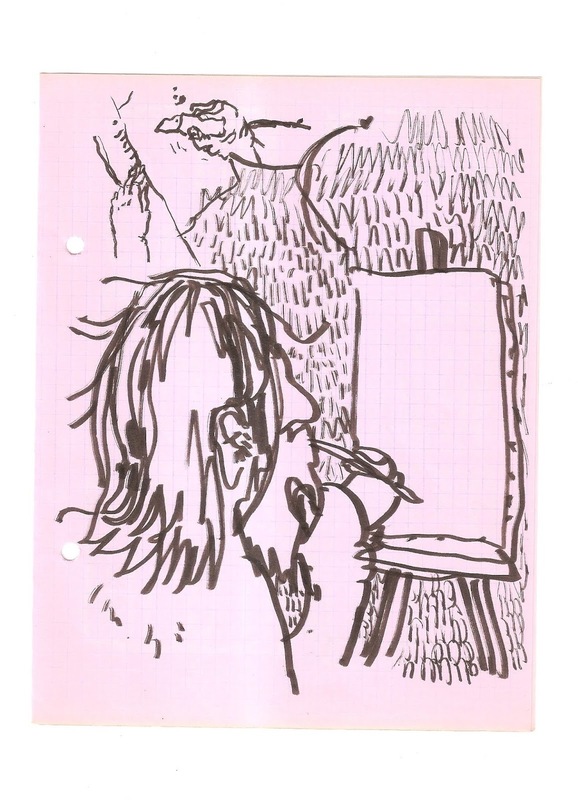 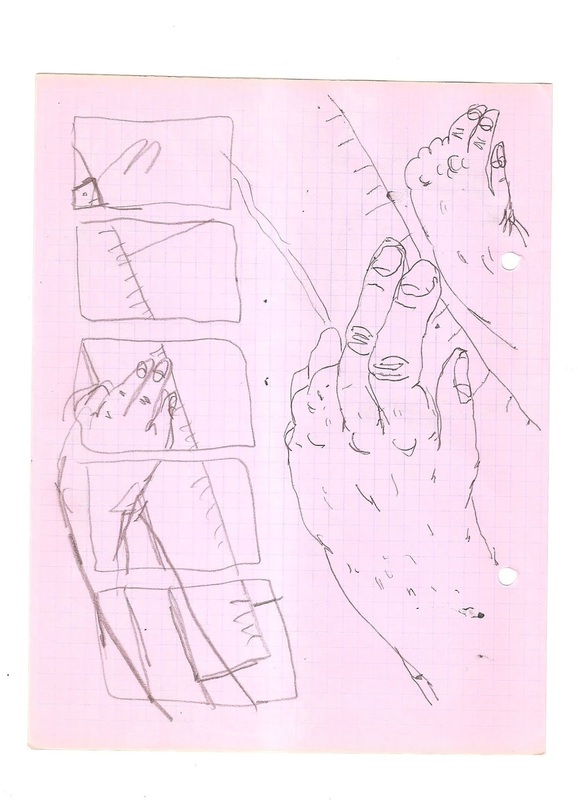 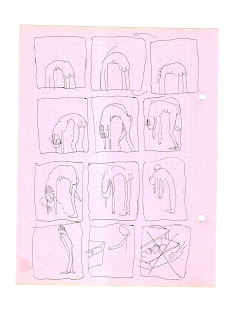 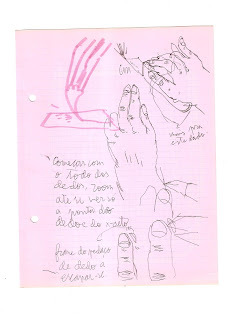 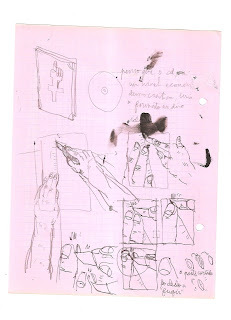 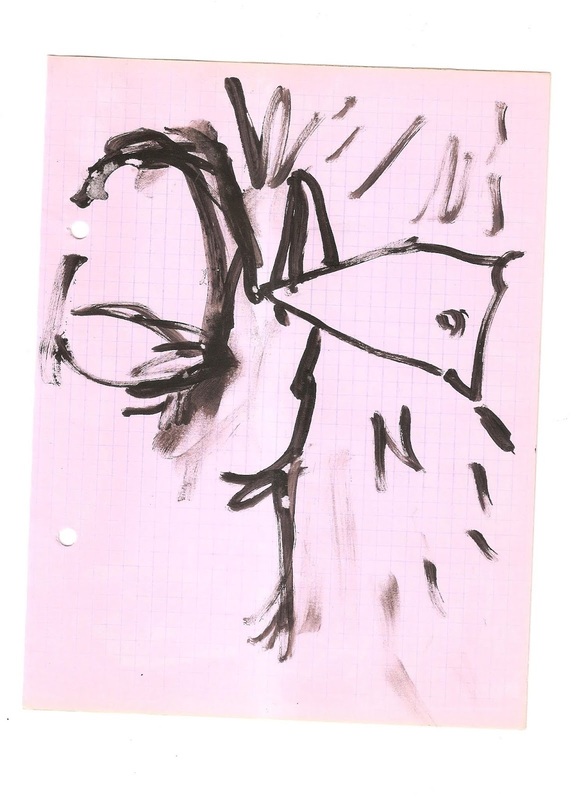 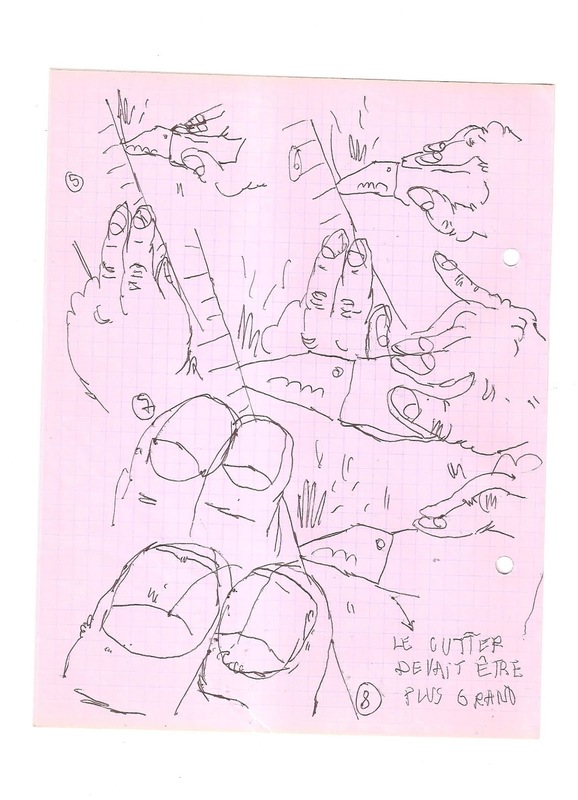 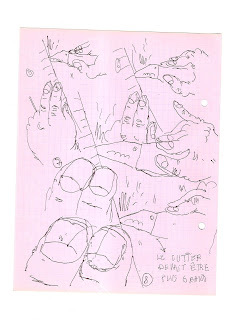 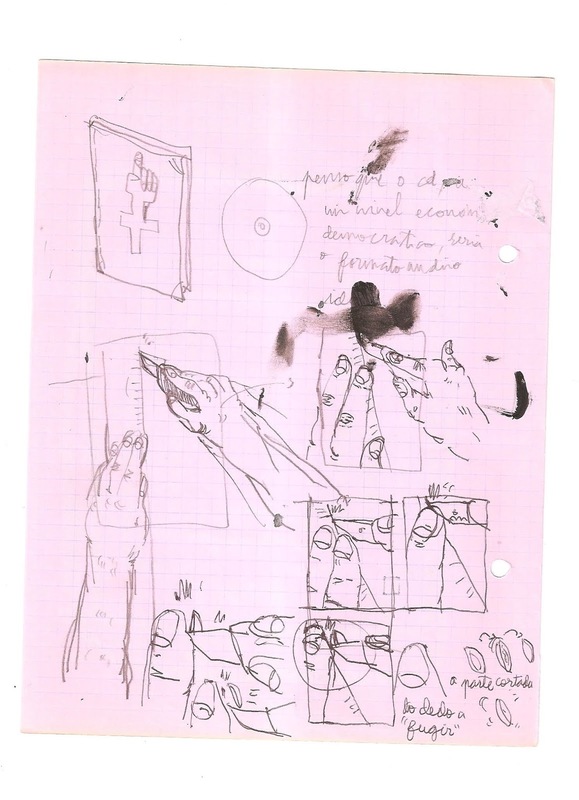 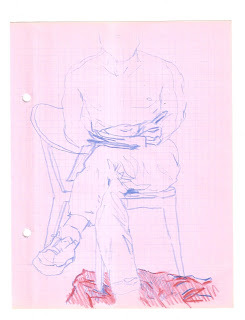 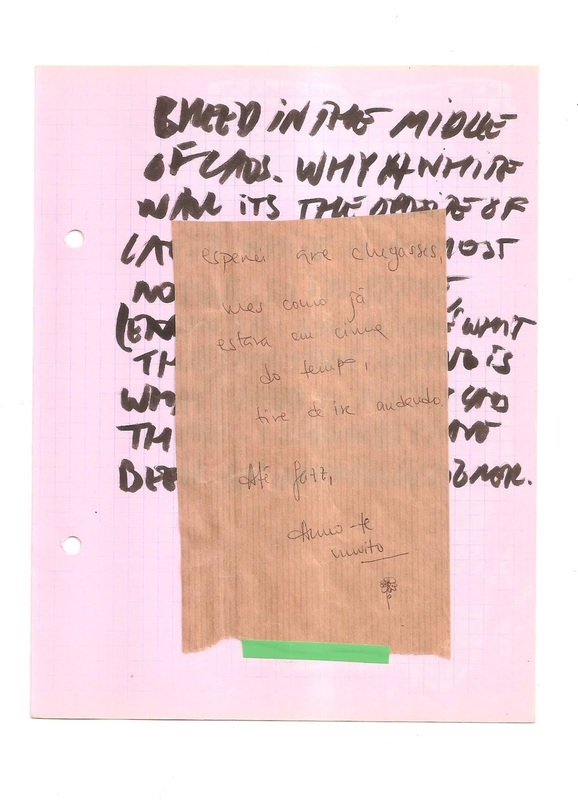 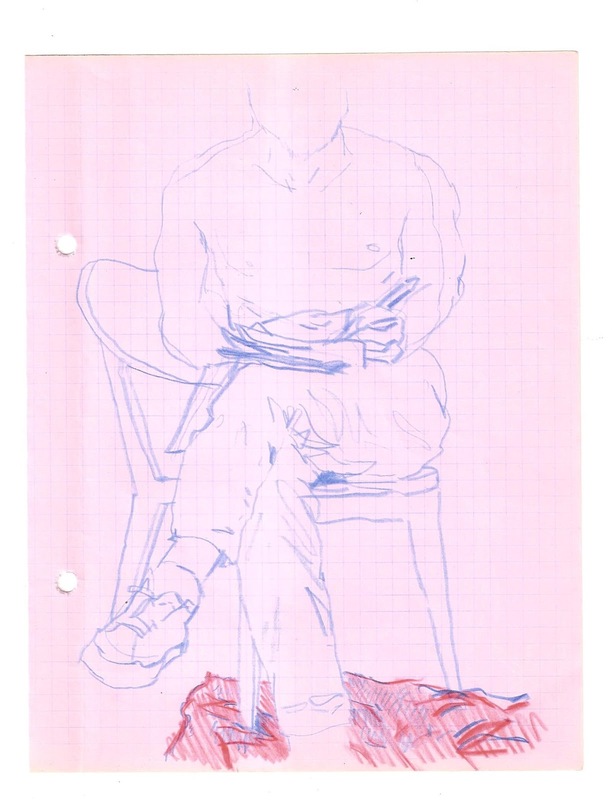 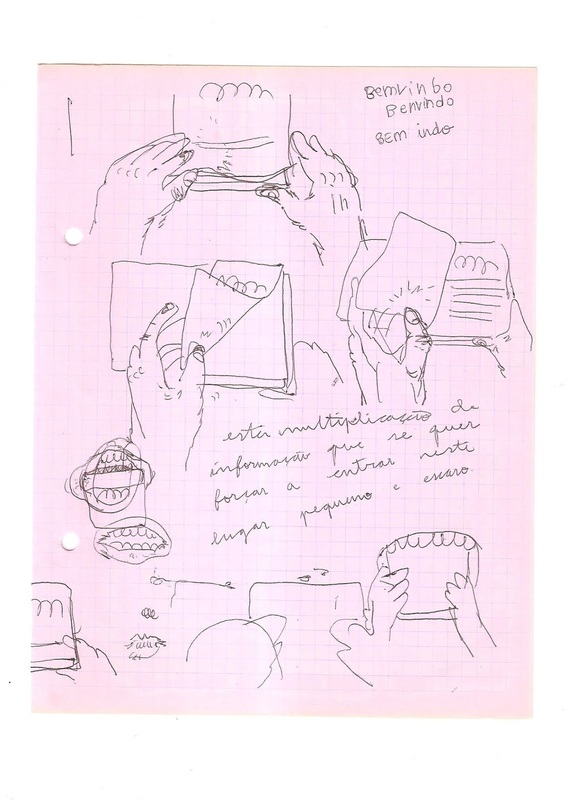 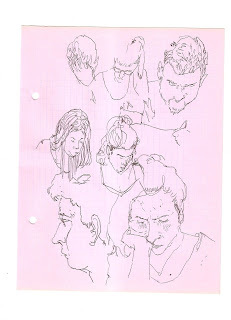 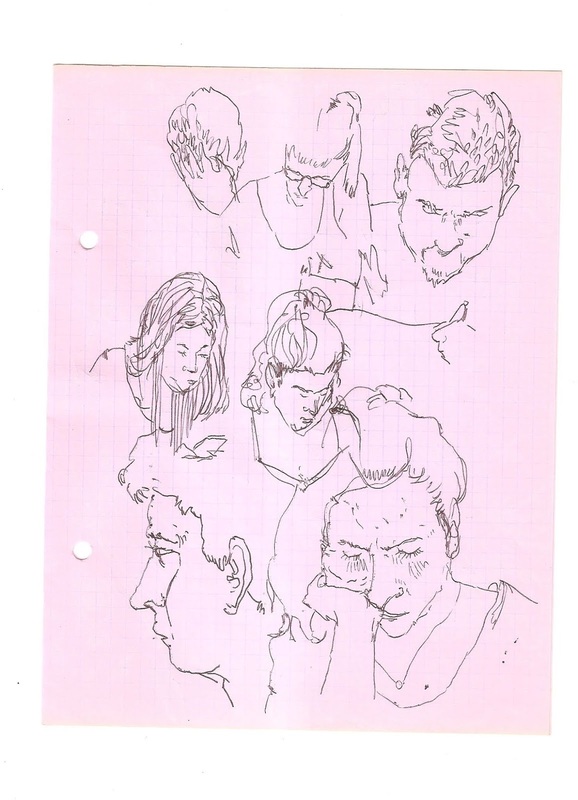 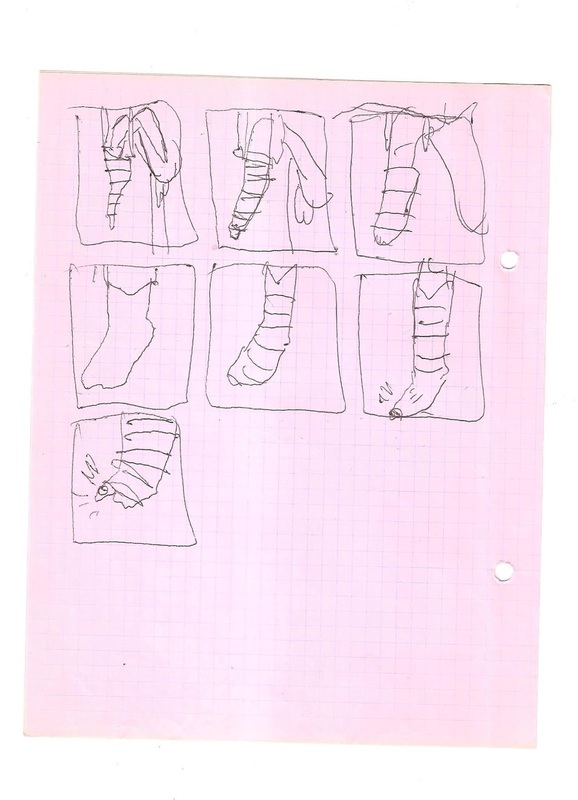 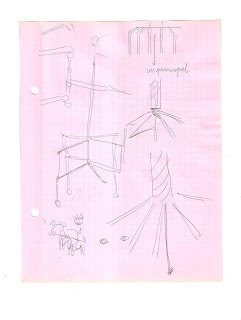 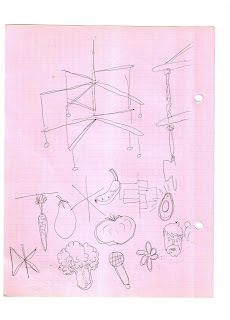 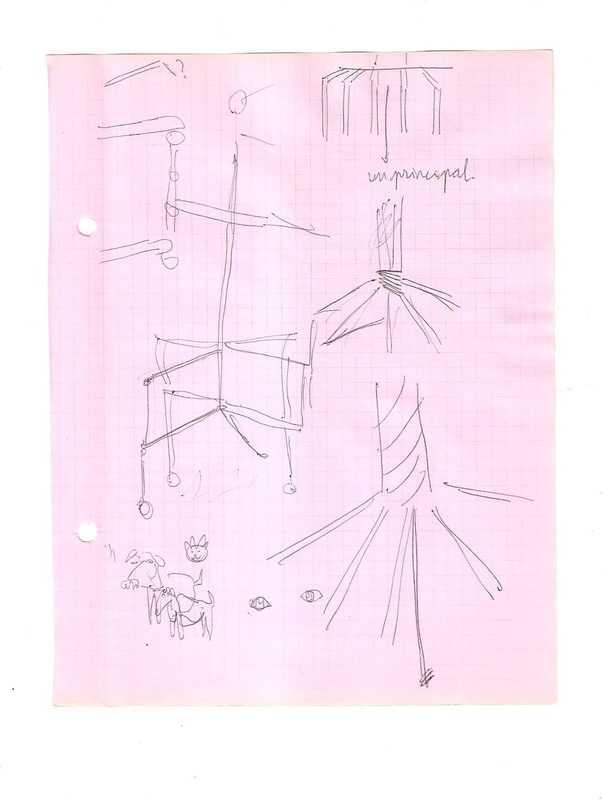 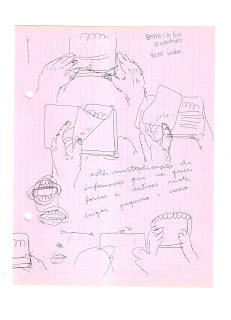 Scream Out: Sketchbook nº46, pink part ! 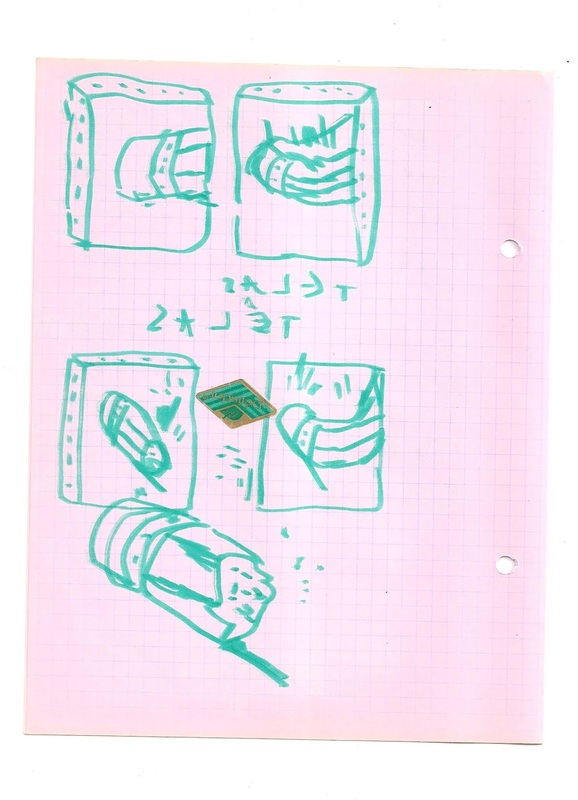 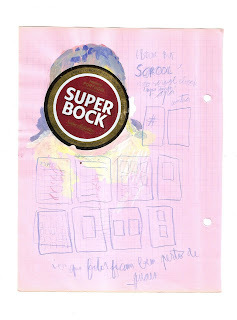 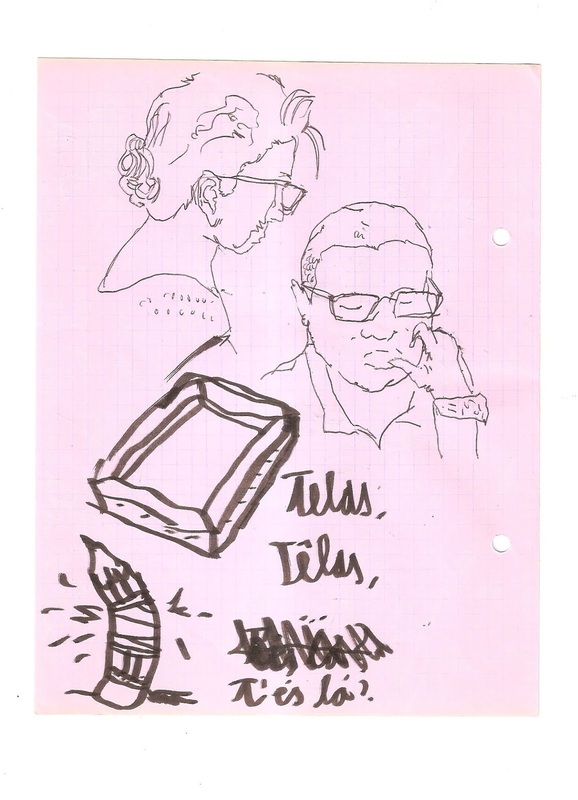 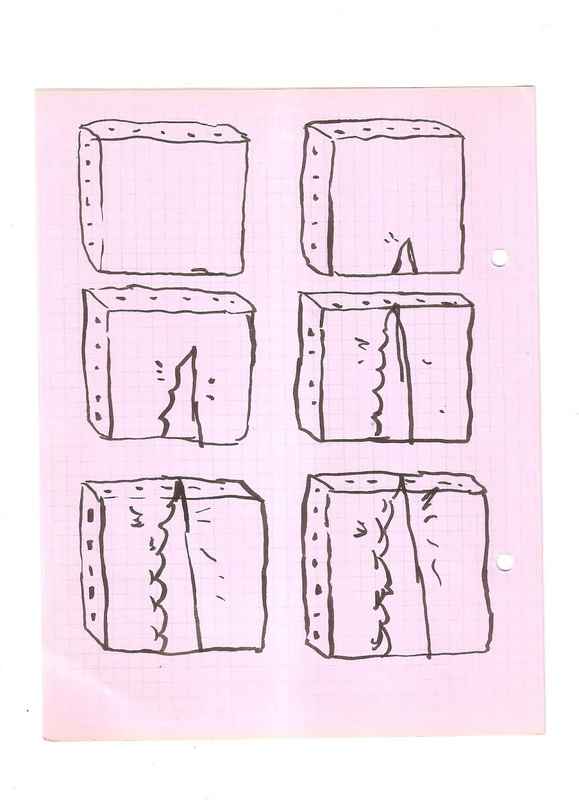 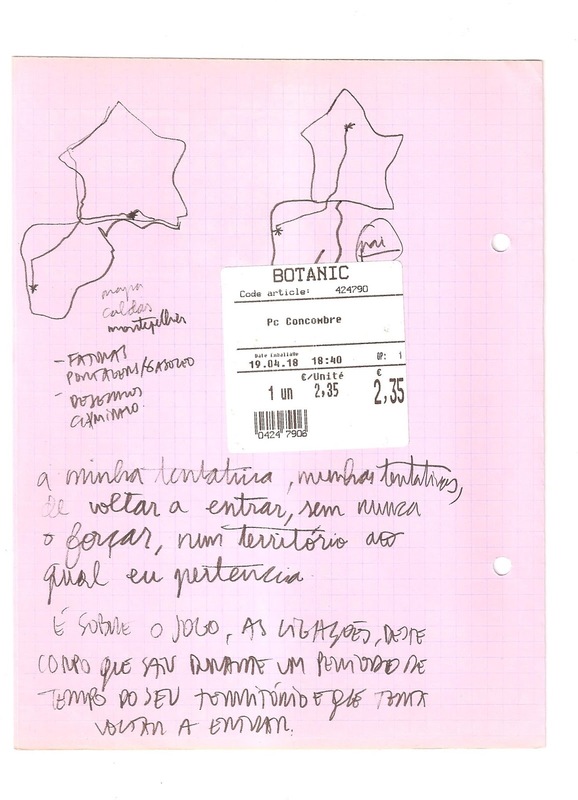 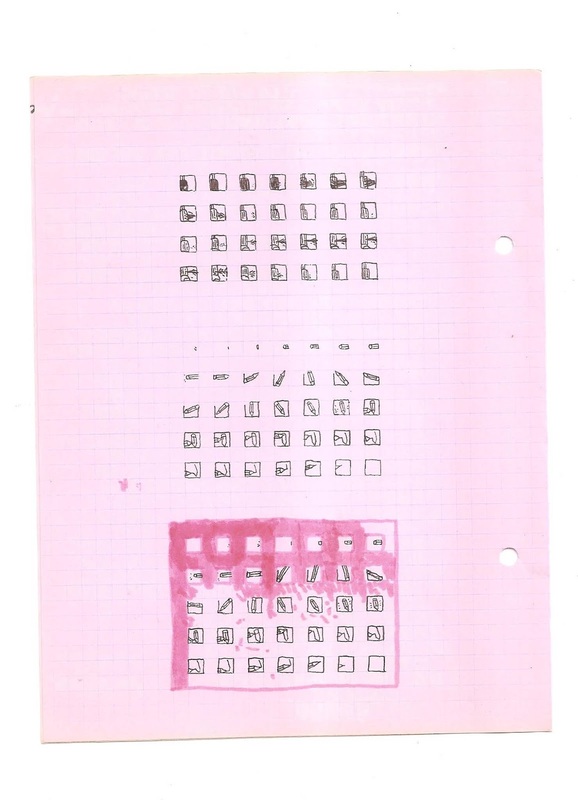 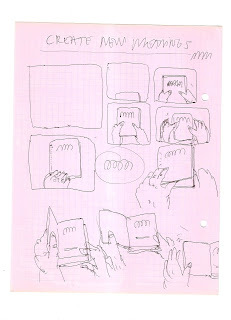 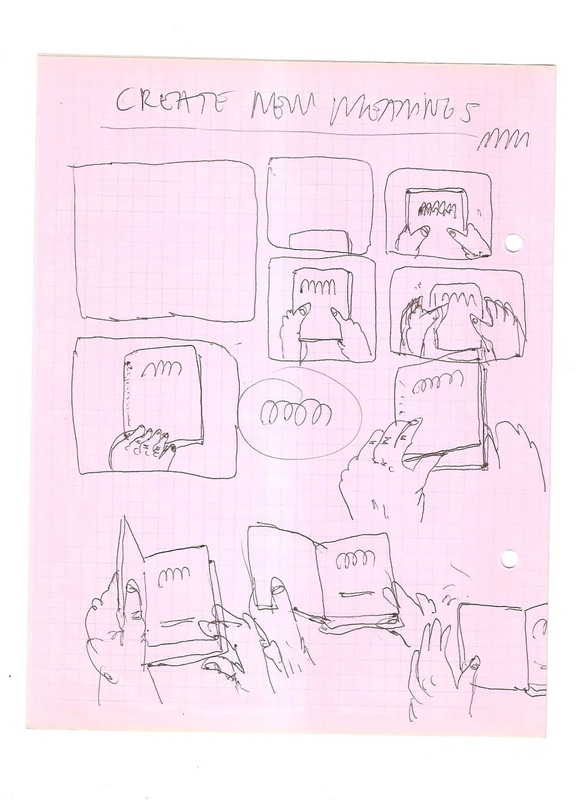 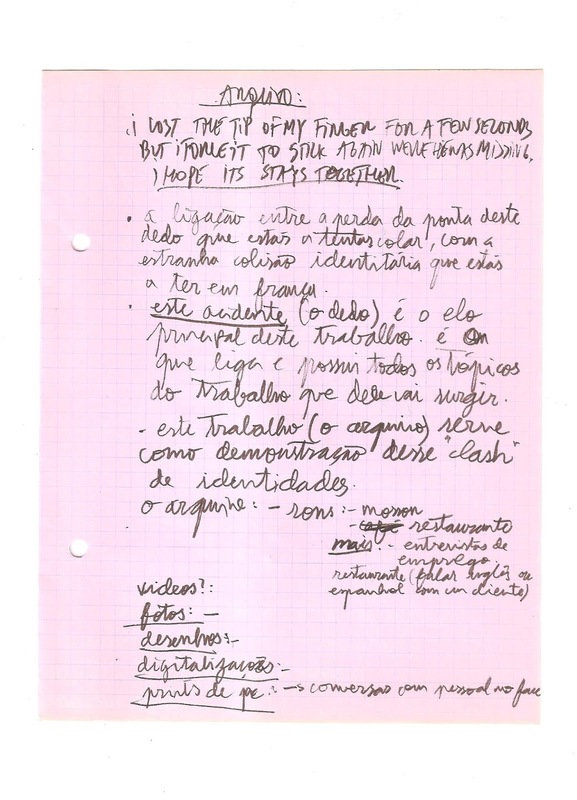 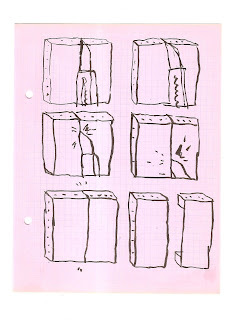 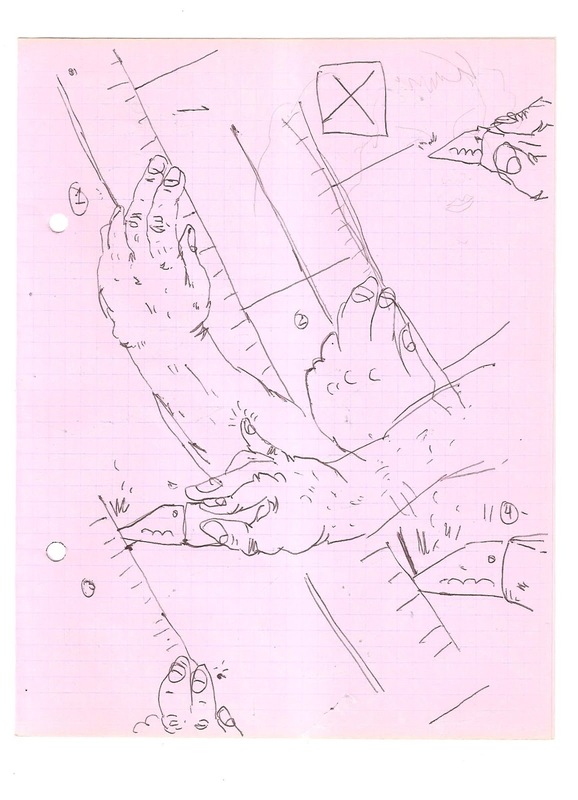 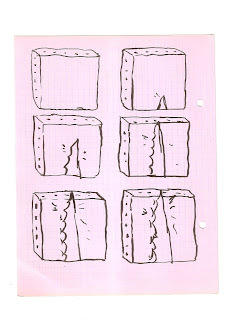 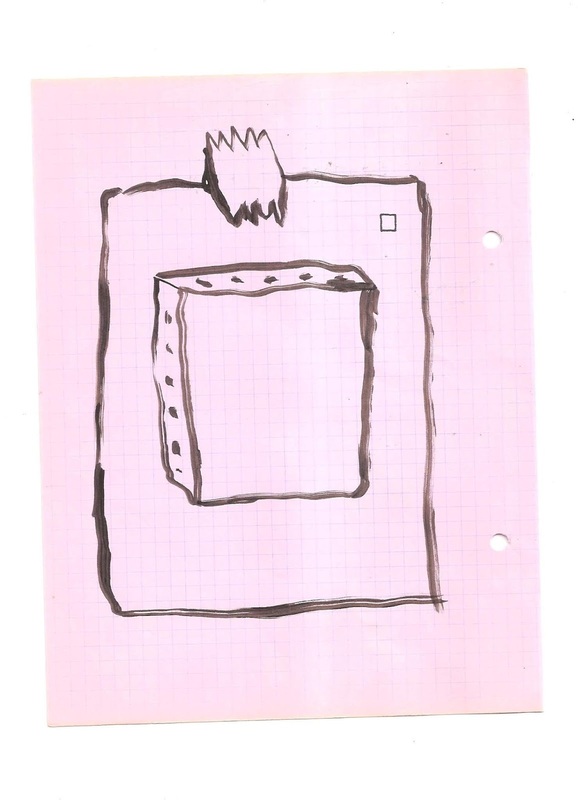 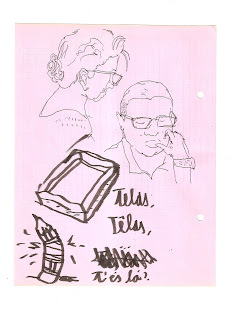 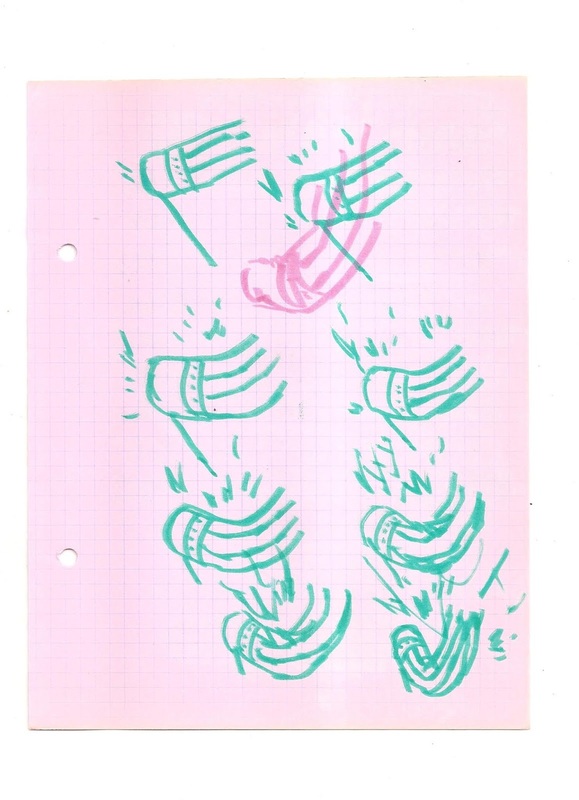 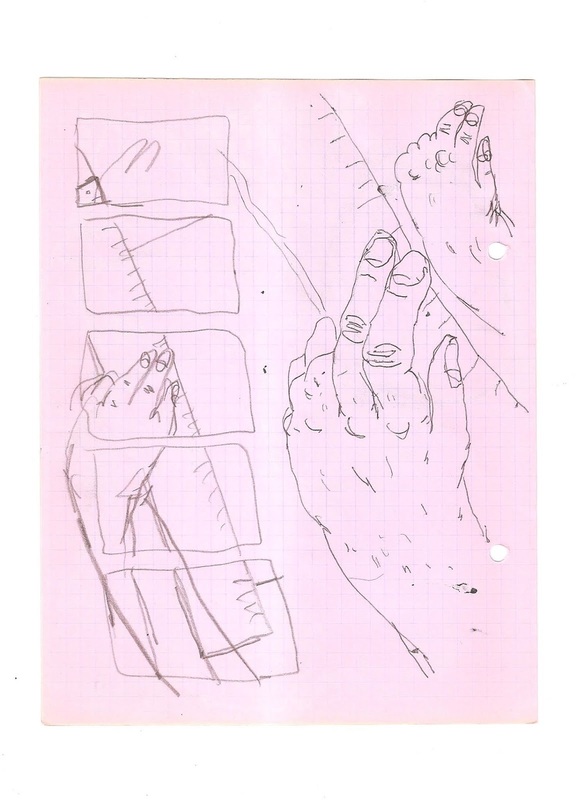 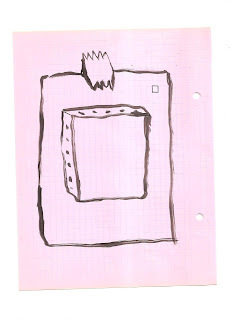 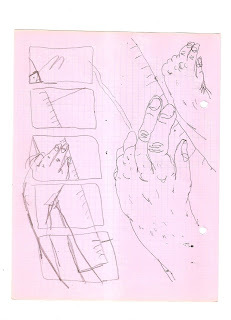 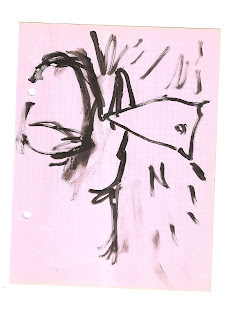 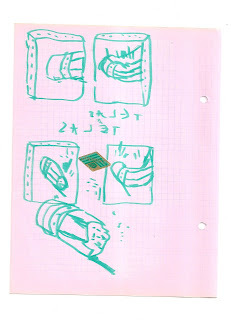 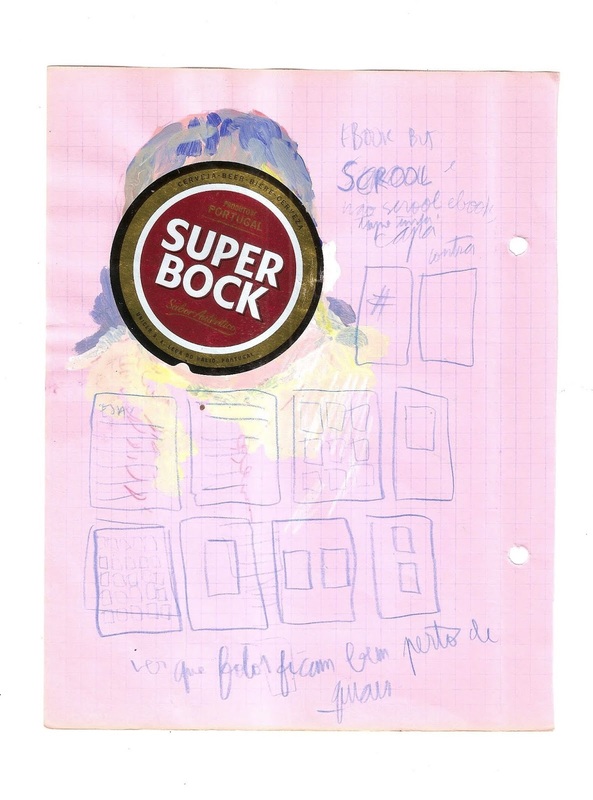 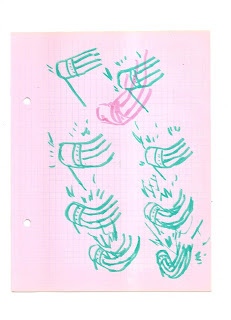 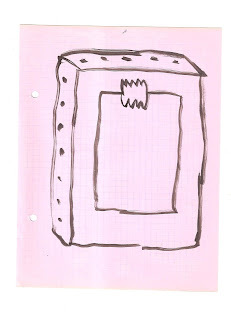 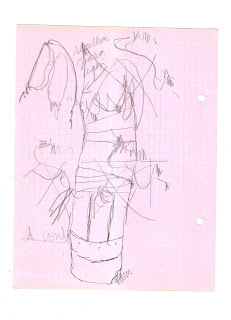 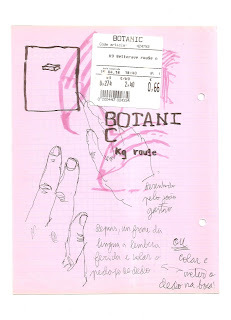 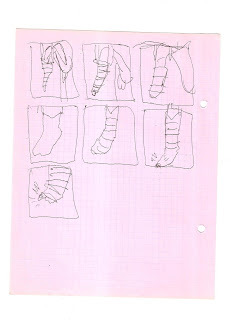 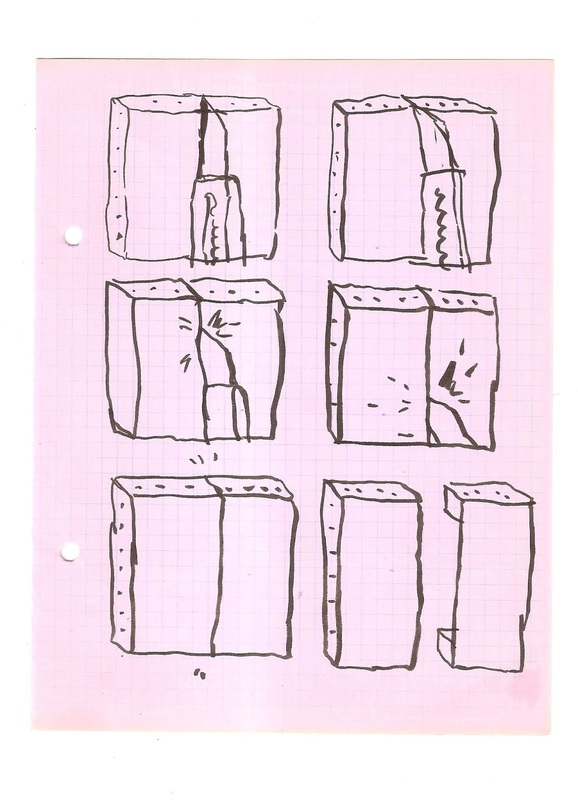 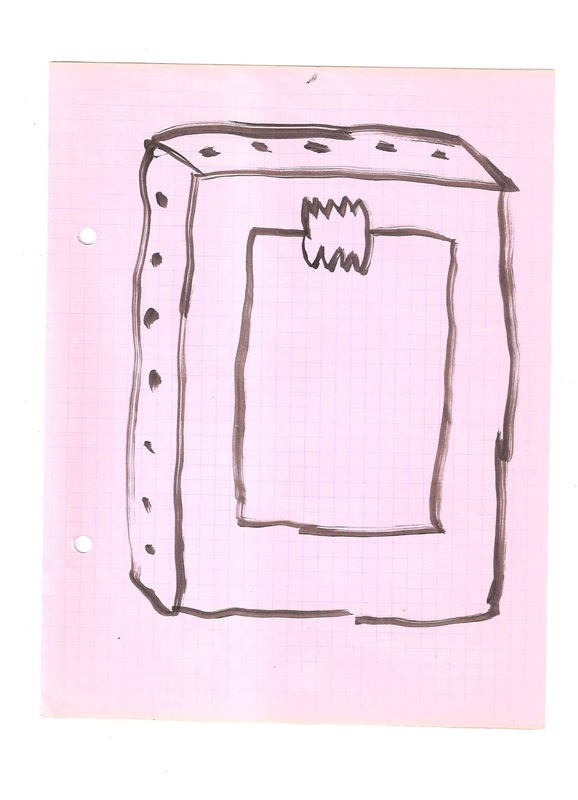 Sketchbook Nº46, pink squared part ! 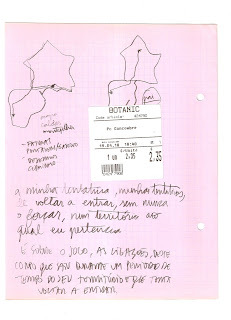 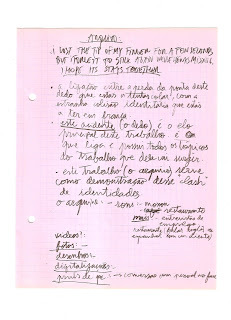 I knew that the pink pages would please João Gastão, so most them are made be him !